Prof Adrian Davis has been invited to speak about his paper ‘The UK transport policy menu: Roads, roads, and a dash of multimodalism’ at Transform Scotland’s Member Session meeting today. The paper sets out the 4 main challenges to achieving large scale voluntary travel behaviour change in favour of healthy travel. 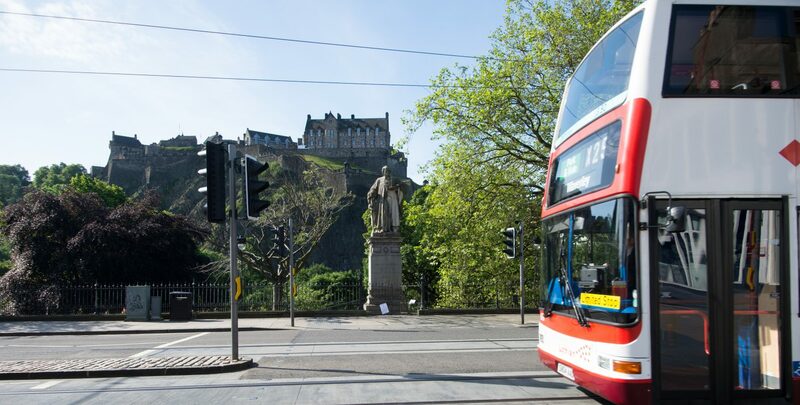 STPR2 is set to be at the centre of the transport policy agenda in Scotland in 2019 and this session will provide a discussion on the changes we hope to see this year.